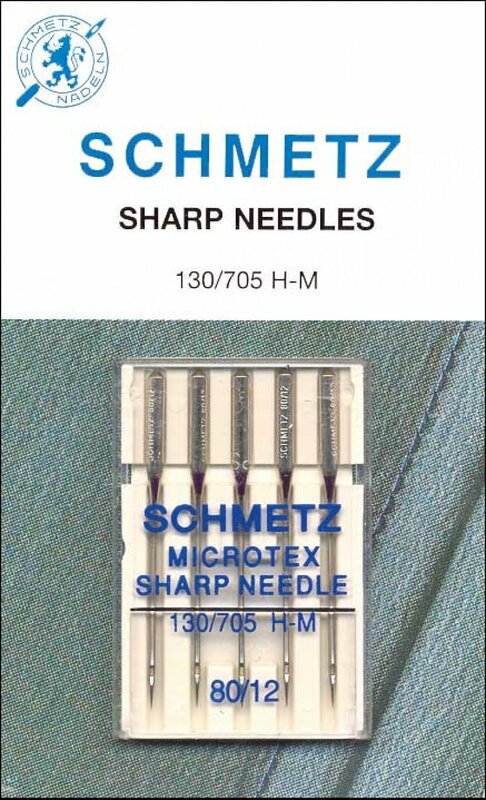 Sharp point for perfectly straight stitches. Excellent on silk and microfiber fabrics. I like this size for quilting on Batiks too. Five needles per pack.